Lucius Hawes is a personal injury lawyer, board certified as a Civil Pretrial Specialist by the National Board of Legal Specialty Certification, and certified as a Civil Trial Specialist by the Tennessee Commission on Legal Specialization. 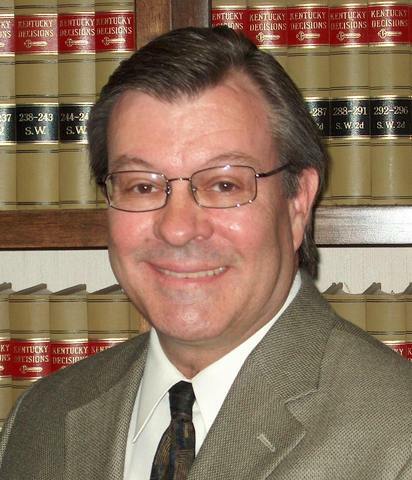 James “Chip” Adams II has been licensed to practice law in Kentucky since 2006. Mr. Adams has a strong track record in Social Security Disability Law and handles Social Security Disability cases on behalf of the Lucius Hawes Law Firm.